The Laws of My Life: Society Shirt Update!! Each child celebrating an upcoming birthday is asked what theme they would like for their special birthday dinner. I am sent an email with those details and I purchase the supplies. I have delivered SEVEN birthday parties to the shelter! It brings me great joy to deliver these bags! Since my launch, I have had 61 sells through Esty and numerous more through word of mouth, friends and New Covenant Church! Her post brought tears of joy to my eyes so be sure to check it out! She also featured Society Shirts here. Maci Miller featured Society Shirts on her blog here. 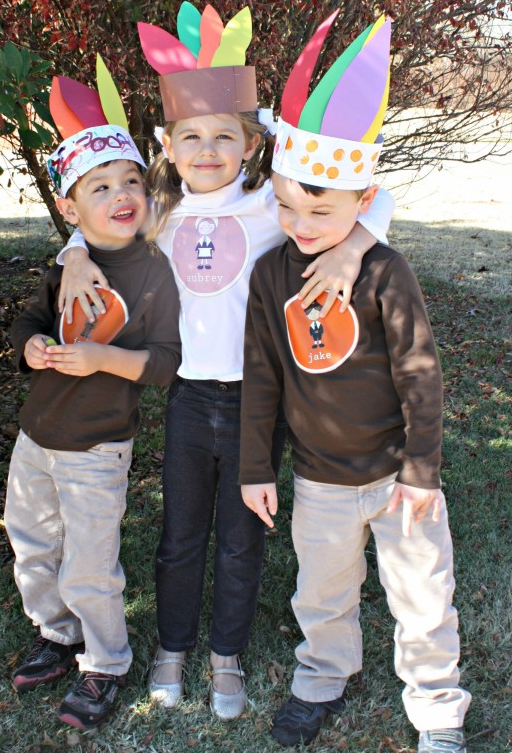 Together we created a Love Trees personalized logo shirt. or my Etsy store here. Love Trees manages a global children’s educational tree planting program funded by generous donations, corporate sponsors and the tree gifts you purchase to thank the wonderful people who helped you grow. at the Tahlequah Jingle Bell Run/Walk. Baby Carly Rose in her Society Christmas Tree Shirt! 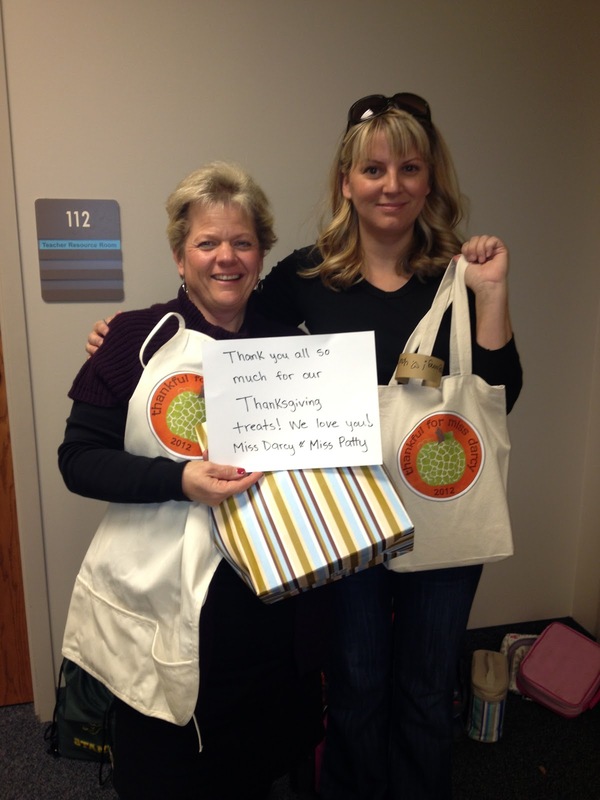 witht their Society Thankful apron and bag! while soaking in the rays in Palm Beach! 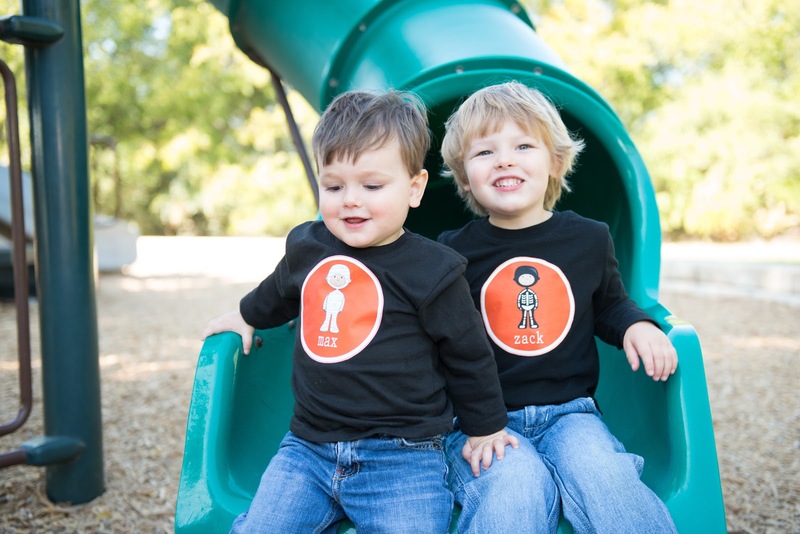 in their Society Thanksgiving shirts! 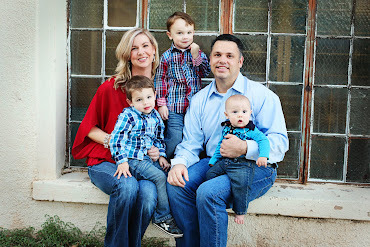 What a WONDERFUL end to 2012! May 2013 also bring great health and happiness to us all. What joy you've spread! The smiles on the faces of people with Society Shirts products make me imagine the even bigger smiles on the faces of those birthday boys and girls. Very nice blog here! I really enjoyed reading it so much that I bookmarked this on dig.! I wish you continued success!
! I wish you continued success!